The hippest thing on the road! It is always interesting to see how manufacturers will spin an old favorite into a new rage. It was with great anticipation that I embraced this new style Range Rover, and I must admit when I saw the Evoque for the very first time in person, I was impressed! 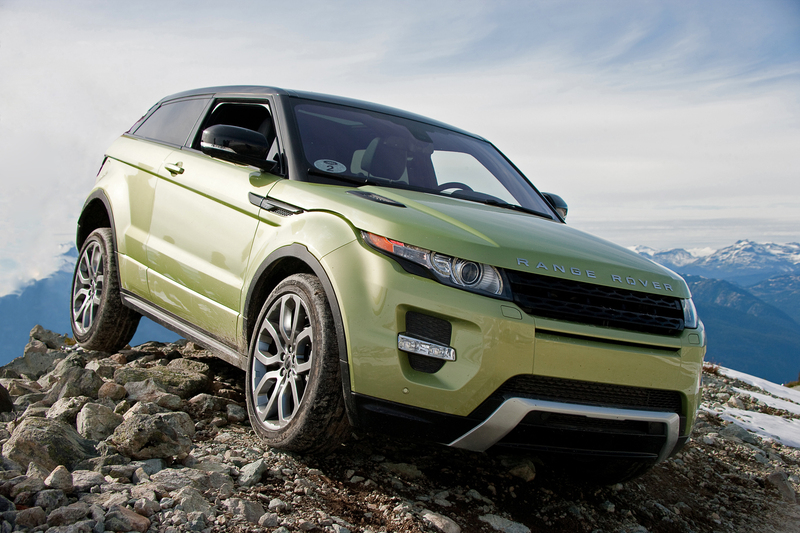 Rewind 18 months or so, when the first Evoque rolled off of the assembly line. There were already over 18,000 advance orders worldwide. That speaks volumes within itself. Today, that interest is showing no signs of slowing down and with a mountain of global awards under its belt, the Range Rover Evoque is now officially a welcome member of the family…the Range Rover family that is.